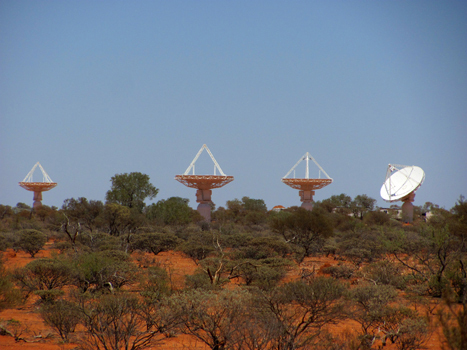 An artist impression of the low frequency antennas in Australia with the ASKAP telescope in the background. 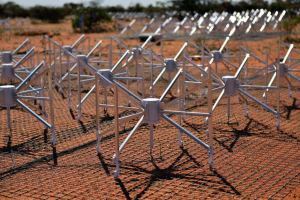 Under the joint hosting arrangements, Australia will host the SKA’s low frequency aperture array antennas. 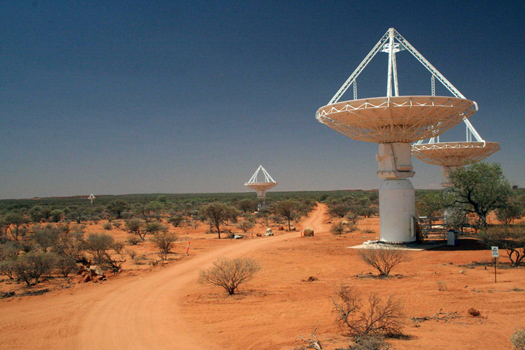 In 2012 the SKA Organisation made the announcement that the telescope would be co-hosted between South Africa and Australia, with Australia hosting a critical component of the final SKA, but also the cutting edge research which would lead up to it. Australia will host over one hundred thousand antennas (each about 2 metres in height) covering low frequency radio waves, to be expanded to up to a million antennas in Phase 2. 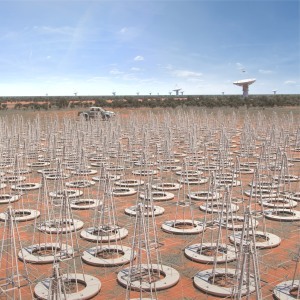 This array will conduct research into one of the most interesting periods of the Universe, looking back to the first billion years of the Universe to look at the formation of the first stars and galaxies, providing valuable insight into dark matter and dark energy and the evolution of the Universe. It will provide an increased capability over existing infrastructure at the same frequencies, providing 25% better resolution and being 8 times more sensitive than LOFAR, the current best such instrument. Moreover, it will be able to scan the sky 135 times faster. The sheer amount of raw data produced by all these antennas will be equivalent to five times the internet traffic. 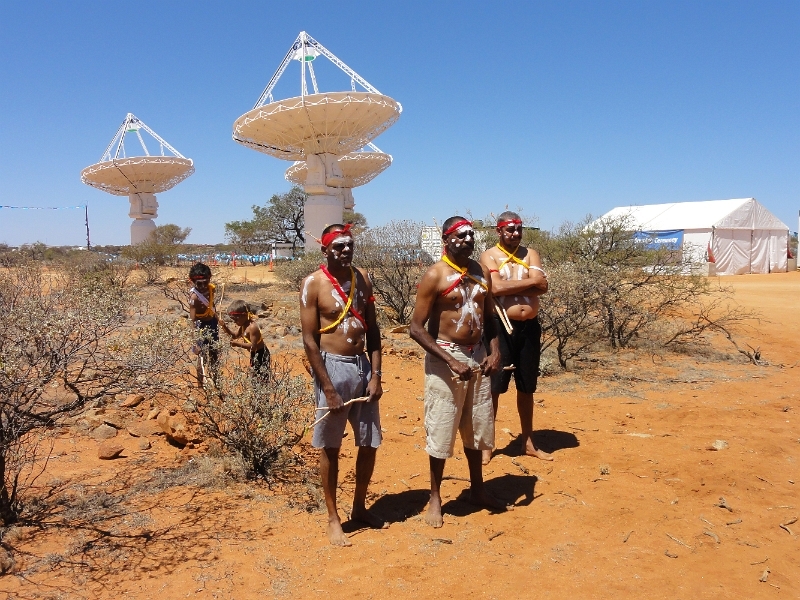 The Australian Square Kilometre Array Pathfinder, or ASKAP, is CSIRO’s (Commonwealth Scientific and Industrial Research Organisation) radio telescope currently being commissioned at the Murchison Radio-astronomy Observatory (MRO) in Western Australia. 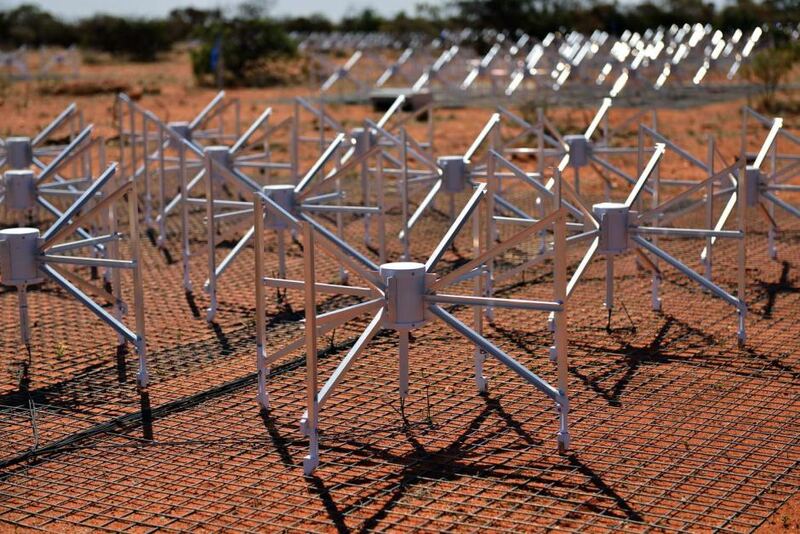 Another important precursor for the SKA located in that region is the MWA (Murchison Widefield Array) which is providing important input in to the design and science goals which the low frequency aperture arrays will be undertaking. Australia’s existing 36-dish ASKAP telescope is conducting groundbreaking research into new promising technologies for the SKA. The telescope has been designed and built by Australia’s CSIRO in collaboration with leading overseas astronomers and engineers. Equipped with phased array feed (PAF) technology, it will be able to survey large areas of the sky in great detail. 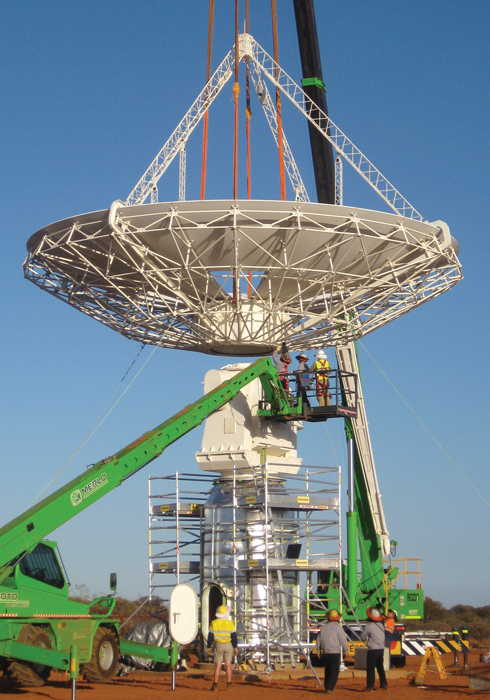 In addition to being a world-leading telescope in its own right, ASKAP is an important technology demonstrator for the SKA. 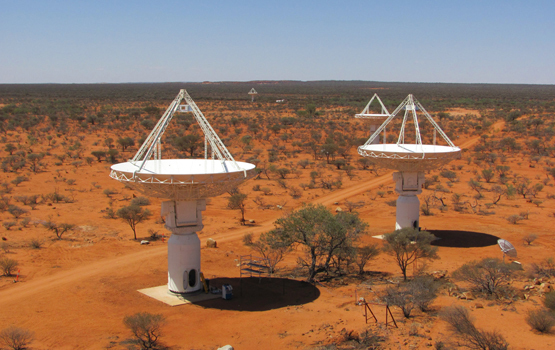 ASKAP’s home, the Murchison Radio-astronomy Observatory site will be the central site for major components of SKA telescope infrastructure in Australia. 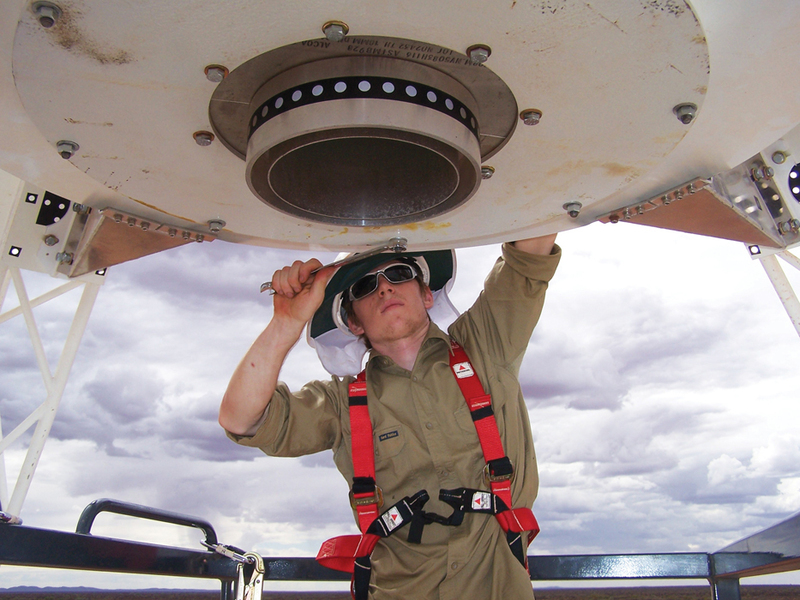 The ASKAP project is currently in an intense phase of technology development. 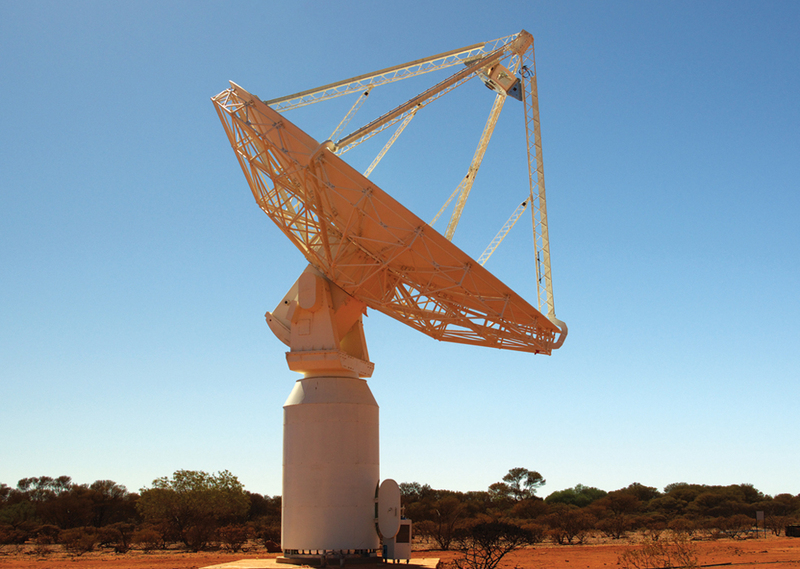 All areas are at the cutting-edge of technology and scientists and engineers from the CSIRO are achieving significant breakthroughs in the design and construction of revolutionary new radio feed technologies which will be vital to the SKA. 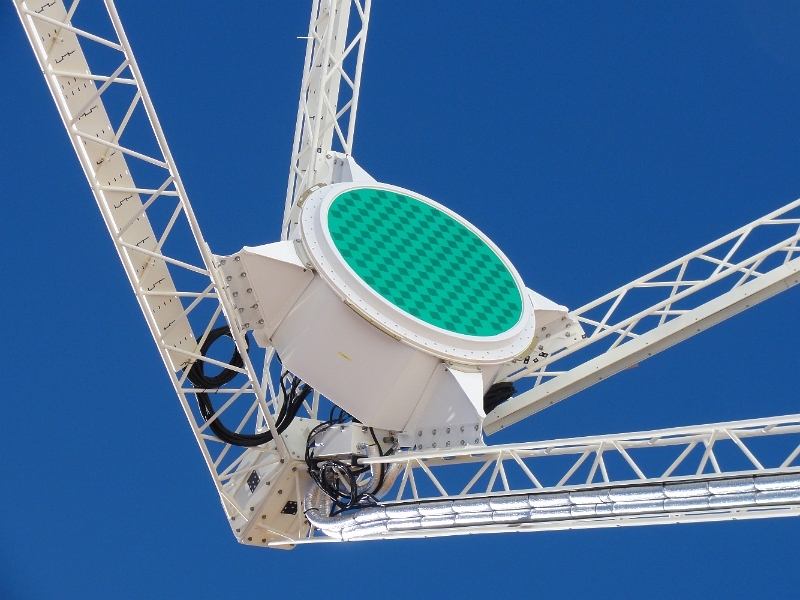 eld Array (MWA) seen in the image above, is a low-frequency radio telescope operating between 80 and 300 MHz. 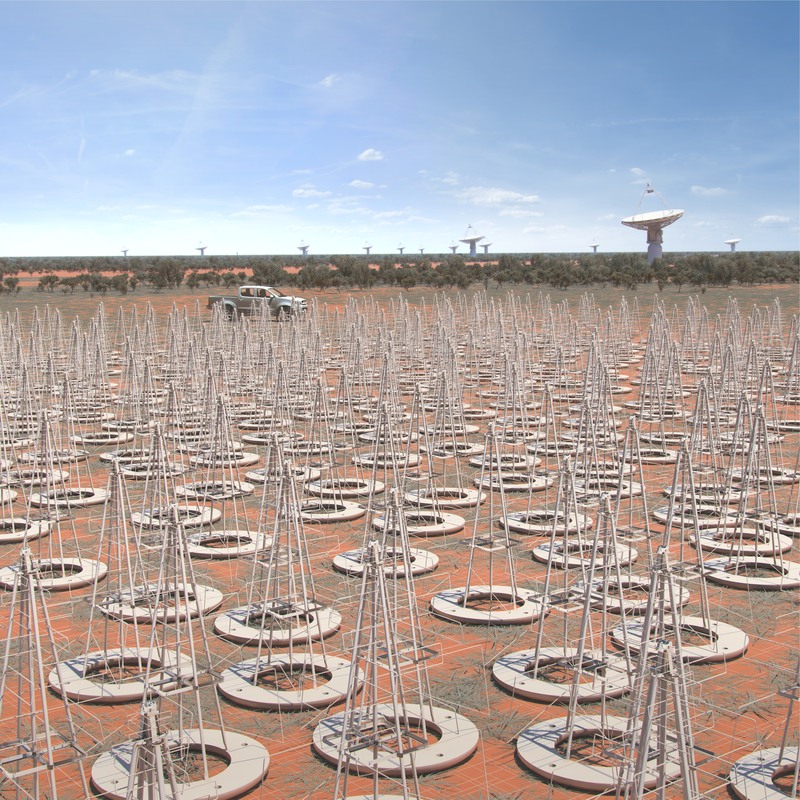 Already delivering first class science, it is located at the Murchison Radio-astronomy Observatory (MRO) in Western Australia and is one of three telescopes designated as a Precursor for the SKA. The MWA has been developed by an international collaboration, including partners from Australia, India, New Zealand, and the United States. It became fully operational in 2013. Whilst a precursor to the SKA it won’t be integrated in to the final SKA telescope, and will continue to work as an independent resource in its own right.